Think about our national infrastructure – from transportation systems to utilities to our financial systems – each of which rely on GPS for timing information that is used to orchestrate an opera of transmissions for operations. U.S. financial markets are reliant on highly precise timestamps for incoming information and transactions. If something as little as a glitch in timing occurs, which causes the time to be delayed by microseconds, many of our critical national infrastructure systems start to fumble, degrade, or break down. Spoofing, hacking, or jamming GPS satellite signals is not uncommon. In 2012, after being challenged by the Department of Homeland Security (DHS), the University of Texas at Austin’s research team hacked into the GPS signal of an unmanned aerial vehicle (UAV), and was able to control the aircraft. 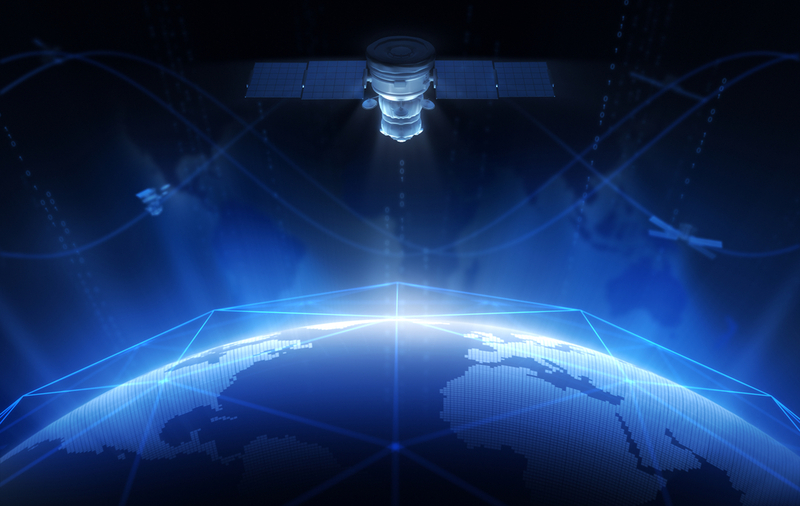 It has also been an ongoing topic of conversation at BlackHat USA, highlighting the vulnerabilities of satellite navigation and timing systems and the ways they’ve been exploited. While GPS is here to stay, after decades of reliance on the satellite signals, these concerns point to the necessity of signal diversity. The STL system offered by Satelles (Satellite Time and Location) offers signals from Iridium that provide one of the safest, most cost effective backups to our current GPS infrastructure. As we’ve seen throughout the history of species, evolution and diversity is a necessity to ensure resilience of life on earth. The same holds true for technology. Signal diversity is crucial to keeping our national infrastructure safe and protected. While the GPS infrastructure is here to stay, it is one solution for PNT in a world where a robust ecosystem is needed. In the 30 years since GPS has been implemented, we now have the benefit of advancing signal technologies. Today, we can leverage satellite transmissions from the world’s largest satellite constellation, Iridium, with over 66 active Low Earth Orbit (LEO) communications satellites. STL technology provides the means to use Iridium as a GPS-like system to deliver Positioning, Navigation, and Timing (PNT) information that is 1000 times stronger than GPS. This advantage is due to the low earth orbit of Iridium versus the much higher orbit of GPS. Because of the power of the STL signal, it is difficult to hack, spoof, or jam. With more than 4 billion GPS devices in the world – more than toothbrushes – the reliance on GPS signals is simply not going away. But it does require that we look at the reliance on GPS and offer signal diversity, which is available today. STL augments GPS and GNSS systems and serves as a backup when signals are jammed, denied, or spotty. STL provides trusted and secured positioning, navigation, timing, and synchronization to ensure reliability of networks and mission success. 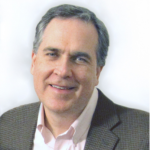 Gregory Gutt is the Chief Technology Officer and President of Satelles (http://www.satellesinc.com/) . Greg received his Ph.D. from Stanford University in the field of electrical engineering (1997) and spent his years at Stanford working both as a graduate student and as a professional researcher with the Gravity Probe B satellite program. Greg holds over 30 patents in the areas of: satellite navigation, guidance and integrated circuits.